If you are drinking a premium spirit, why wouldn’t you pair it with a premium product? 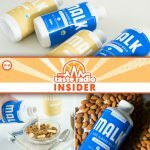 Across the mixer and cocktail-enhancer category, that’s the question brands at the Winter Fancy Food Show in San Francisco were asking both consumers and retailers. From local cocktail haunts to home wet bars and up through mass channel giants like Wal-Mart and Target, it’s a category that an increasing number of manufacturers are betting on. 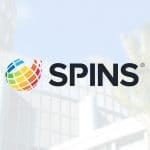 And while there are plenty of other companies offering new takes on mixers — from large spirits companies and beyond — the Fancy Food Show gave a clear view of the trends that have opened up the category to new growth. There’s a reason hundred-year-old cocktail recipes like the Old Fashioned and Moscow Mule remain popular today — they simply work. But in the era of the upgrade, many brands are eschewing radical innovation in favor of tweaking and developing high-quality versions of classic mixer staples. 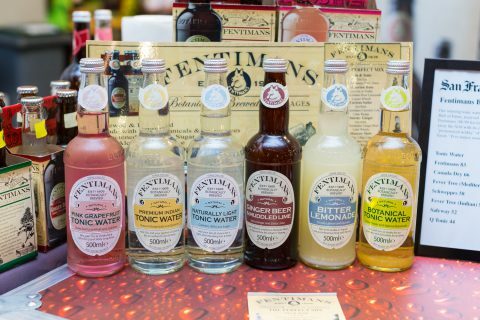 Fentiman’s, founded in 1905, is steeped in such tradition. The U.K-based botanical brewery makes a variety of products, including craft sodas and an alcoholic ginger beer, but has largely kept its mixers aligned with classic flavor profiles like ginger ale and tonic. All varieties are made with natural ingredients using the same small-batch production process that the company has used since its founding. While the brand’s U.S. business has been mainly driven by retail, Fentiman’s also packages its mixers in a single-serving 125 mL size that is used as part of on-premise table service at 68 U.S. and Canadian locations of casual dining chain Earls. 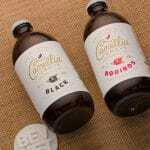 Similar to Fentiman’s, craft soda brand Grown Up Soda has created a clear distinction between its soft drinks and its dedicated line of mixer products. 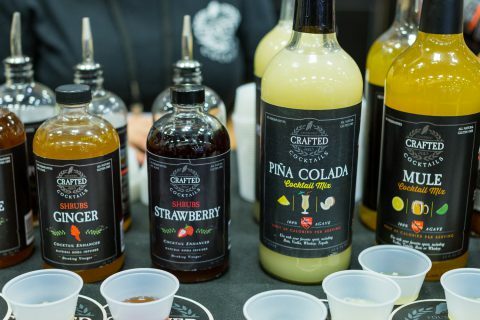 At the Winter Fancy Food Show, the company showcased a new line of non-alcoholic sodas designed as single-serving pairings for specific spirits, available in 7 oz. glass bottles in four varieties — Moscow Mule, Sparkling Cosmo, Mojito and Tonic and Lime. Each will retail for around $3 per bottle. 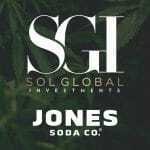 (Q Beverages has also rolled out a similar size, below). While some brands focus on refining and improving on the classics, others are seeking to broaden the possibilities of what a mixer can and should be. Cocktail Crate has taken the former approach to its line of mixers. The New York-based brand’s six varieties, packaged in 12.7 oz. glass bottles, each offer a nuanced twist on familiar cocktail flavors, through SKUs like Spicy Old Fashioned, Maple Whiskey Sour and Sriracha Margarita. 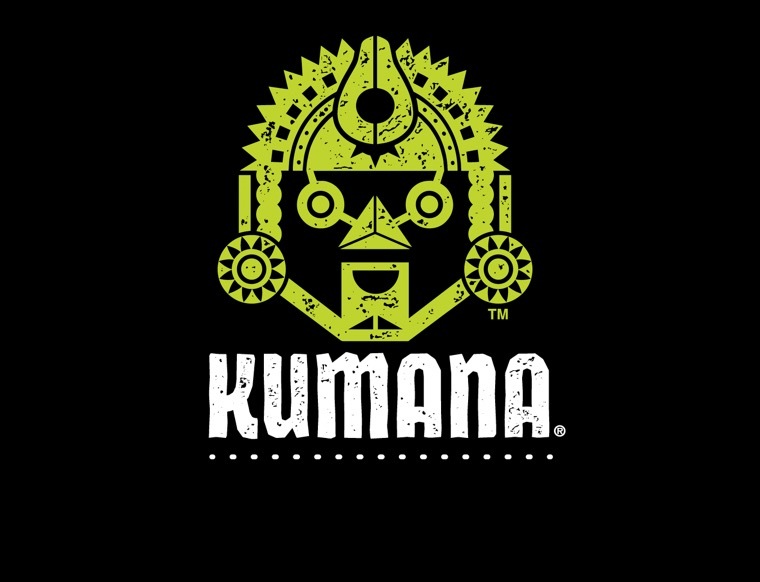 The company also debuted a new flavor at the Winter Fancy Food Show: Spicy Michelada, made with lime, orange juice and sriracha and intended to be paired with Mexican lager. 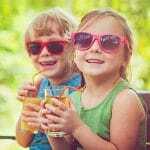 In a sign that retailers are also looking to offer consumers more premium options within their mixer set, Cocktail Crate has recently been launched at 300 Target locations in California. While gaining popularity in their own right, drinking vinegars are also positioning themselves as a viable alternative mixer option for consumers seeking something slightly different to pair with spirits. California-based Crafted Cocktails makes fruit-infused shrubs, or vinegared syrups, in 16 oz. glass bottles, which they market as a cocktail enhancer at a suggested retail price of $12.99. Founder Felicia Vieira said that one-note flavors like Asian Pear and Pineapple, each developed by the brand’s staff mixologist, has helped temper the intimidation some customers feel when approaching the product. Pok Pok Som brings Asian inspirations to its own line of drinking vinegars. Available in 16 oz. glass bottles, the brand focuses on creating high-quality versions of vinegar flavors typically consumed in Taiwan, Korea and Thailand, like Chinese celery, Thai basil and tamarind. Also working with vinegars is Brooklyn’s Morris Kitchen, which makes a variety of cocktail pairings and syrups including a new mixer made with small-batch vinegar and coconut nectar. 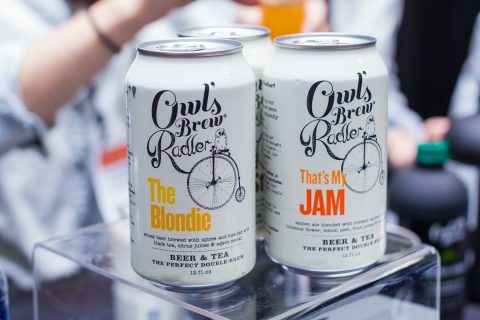 The Owl’s Brew, which has produced tea-based cocktail mixer products since 2013, has pushed further into category with its line of Radlers, a ready-to-drink cocktail made with organic tea and craft beer. Available in 12 oz. cans in four SKUs, each variety features a different pairing of tea and beer; “That’s My Jam” for example, includes amber ale and Darjeeling, along with hibiscus flower, fruit juice and agave nectar. Even as brands make inroads at retail, the development of cocktail culture still takes places primarily at bars and restaurants. 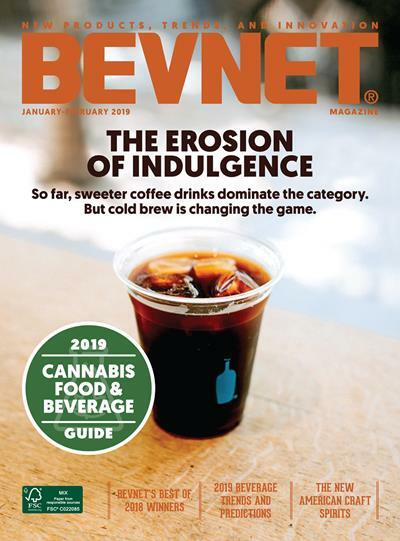 Before making their own drinks at home, consumers are discovering premium spirits and mixers through on-premise service, and brands are eager to use the channel to drive sales and develop a loyal customer base. 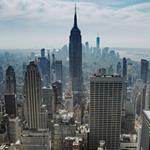 “Selling into food service is the best way to grow,” said Jordan Silbert, CEO and founder of Brooklyn-based Q Drinks. The brand’s new labeling and packaging, showcased for the first time at the Winter Fancy Food Show in San Francisco, underlines that principle; both the new can format, reduced from 12 oz. to 7.5 oz. and the glass bottles, going from 9 oz. to 6 oz., are now sized as a single serving for cocktail pairing. 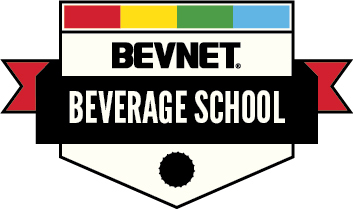 In addition, a color-coded label around the neck of the bottles and the rim of the cans makes each SKU, including a reformulated grapefruit flavor and a new “kola”-style variety, easily identifiable for those working behind the bar. The brand’s “Spectacular Serve” initiative is another key component of their food service strategy. 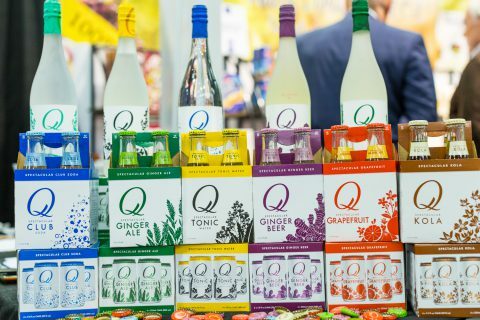 In locations that use Q Drinks products, servers are encouraged to present a bottle of Q Drinks mixer alongside the spirit and allow patrons to mix the drink themselves, similar to how cocktails are typically served in Europe. 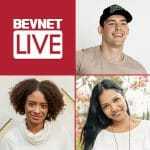 Food service can also be a potentially critical component for brands that may need to educate consumers about their products. Crafted Cocktails partnered with mixologists at the Wynn Hotel in Las Vegas to develop recipes that use the brand’s Asian Pear flavor. 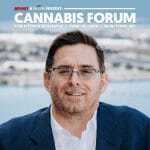 “Having a strong on-premise program has helped build awareness and made people more familiar with our products,” Vieira said. As mixer brands across the category continue to seek ways to become more accessible to consumers, the same can be said for bitters. “We are like Robin to Batman,” explained Jomaree Pinkard, co-founder of Hella Cocktail Co., of the relationship between bitters and cocktails. 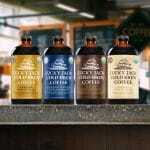 Along with producing a wide variety of bitters, syrups and cocktail mixers, the company has made educating consumers about bitters and overall mixology a part of its mission. In addition to its bitter multi-packs, Hella sells a “Craft Your Own” kit that includes all the tools and ingredients (minus the alcohol) needed for making bitters at home. Pinkard said the brand has also put on several classes in the New York area on topics related to alcohol extraction and mixology that are open to the public. Dan Brazelton is one-half of The Bitter Housewife, a line of bitters that he co-founded alongside his wife Genevieve, for whom the brand gets its tongue-in-cheek name. 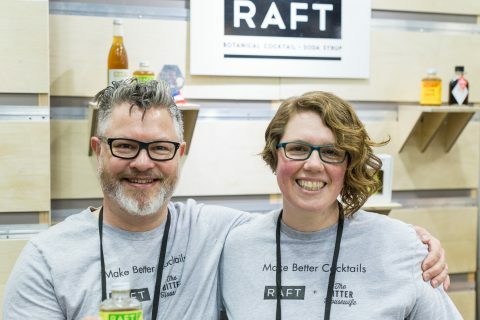 Brazelton explained that the Portland, Ore.-based company, which also owns cocktail syrup line RAFT Syrups, has made its mission to debunk the idea that bitters are esoteric ingredients which require a deep understanding of cocktails (or a wispy ironic mustache) to enjoy. 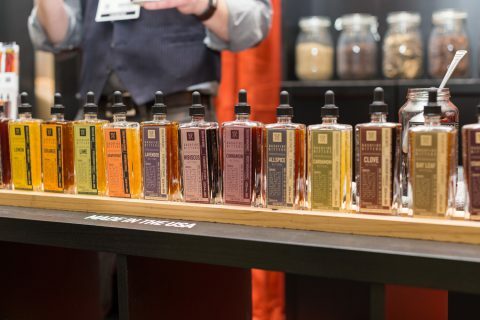 Those choices include the brand’s signature aromatic bitters, which Brazelton compared to a higher quality version of Angostura, to flavors like cardamom and coriander. The brand has also paired with spirits brands for special formulations, such as a richer, spicier version of their standard bitters that has been aged in whiskey barrels from Bull Run Distilling Company. Each come in 3.4 oz. glass bottles and are priced at $15. Minnesota-based Dashfire Bitters has gone even further with its range of fruit and botanical-infused SKUs. Claiming to offer the largest selection of bitters in the world, the brand’s square, 3.4 oz. proprietary bottles are designed with bartenders in mind, including the bottom label. Flavors like lavender, grapefruit, clove and cardamom are designed to broaden the occasional use, but the brand also has an innovative streak, as seen with the inclusion of flavors like Chinese All-Spice and Mole.